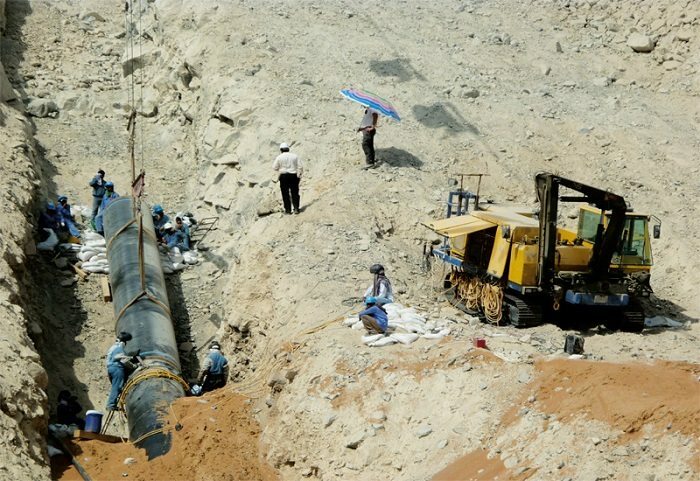 The Botswana water pipeline construction from Zambezi River to South of Botswana at a cost of US $1.6bn by the Government of Botswana has been accelerated in order for the project to be complete in seven years. Preparations and negotiation plans on the Botswana water pipeline construction are currently being undertaken and this is expected to be through by 2016 while the final implementation stage is expected to take place in 2026. According to Kgomotso Abi, the Permanent Secretary Ministry of Minerals, Energy and Water Resources, the original designs for the Botswana water pipeline construction were being reviewed. This was due to the fact that the country was facing several water risks likes the case of Gaborone dam and other water sources potentially drying up. Due to water shortages that the country is experiencing, water rationing three days a week was implemented resulting to 7 hours of water supply rationing in the Capital of Botswana and its surrounding environs. This is the reason for fast tracking the water pipeline project. The country submitted a formal request in 2009 to the Southern African Development Community to draw 495 million cubic metres annually from the Zambezi River. The government had initially planned to use this water for commercial agricultural projects in North-West Botswana but the shortages in the South made the priority to switch. The Botswana water pipeline construction project is between Botswana and Zambezi and will be done in two phases. The first phase will be the construction of the pipeline to the Panadamatenga farms for agricultural use while the second phase will be construction of pipelines from Zambezi River to Francistown. There will then be construction of the pipeline to the Southern part to cater for water shortages. Abi further noted that the pipeline project will be an extension infrastructure to what is currently present. The country will also supply to other countries that are experiencing water shortages.